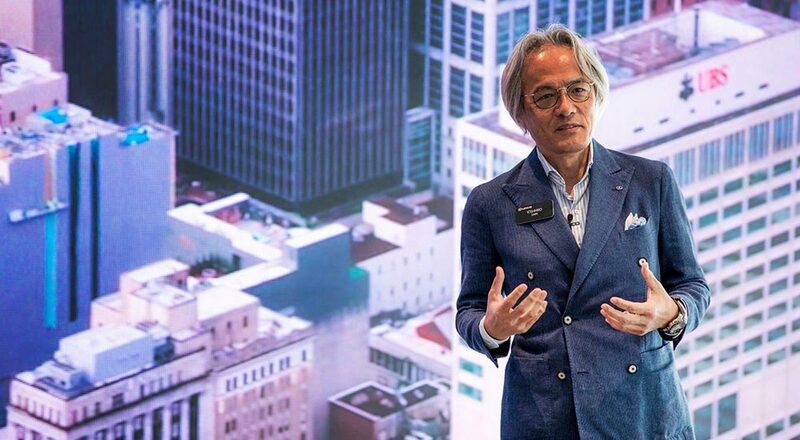 “Right now, [Lexus is] focused on the easy integration of technology. Our brand is about the product and everything that surrounds it. In the future, you will have a personal digital agent that will be with you everywhere…It’s all about connectivity and will require an alliance between many industries to create this future. We will be at the center of this alliance. It would appear that the Alexa integration in the new 2019 Lexus ES sedan marks the beginning of a new openness for Lexus, and rightfully so — home automation technologies are an everyday convenience for luxury consumers, and pretty soon these same consumers will expect their vehicles to behave in the same way.